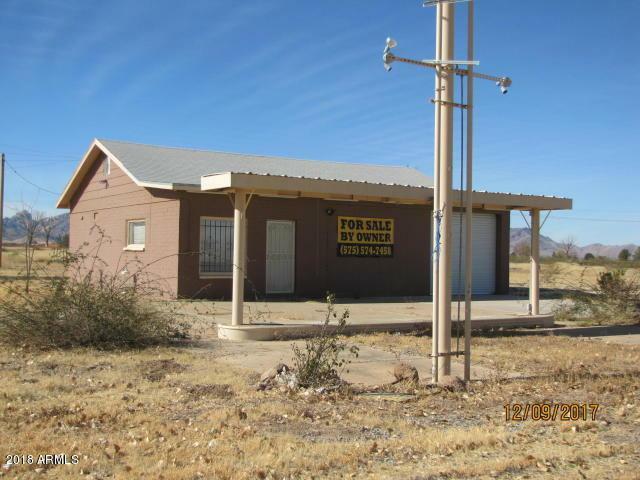 Prime commercial property located at entrance to Sunsites/Pearce and Gateway to Cochise Stronghold. 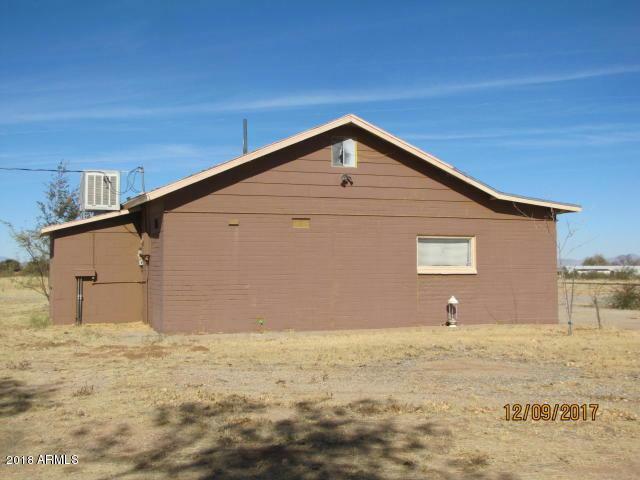 Corner lot, 1312 sq ft building, septic, electric and water. Old gas tanks have been removed. Includes parcel to north (114-17-002), taxes reflect those for both parcels. 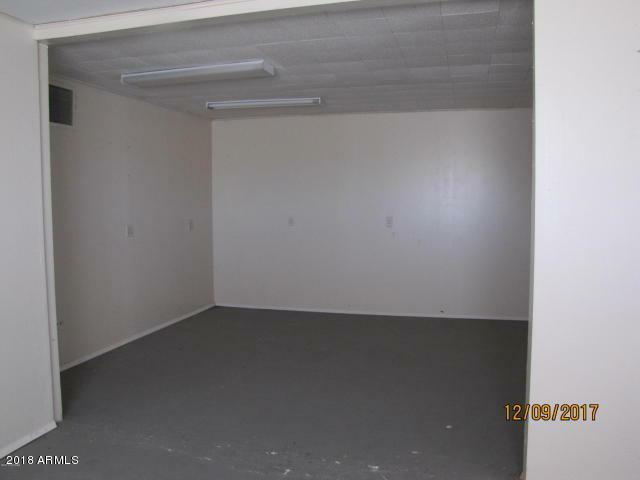 Perfect location for a business! 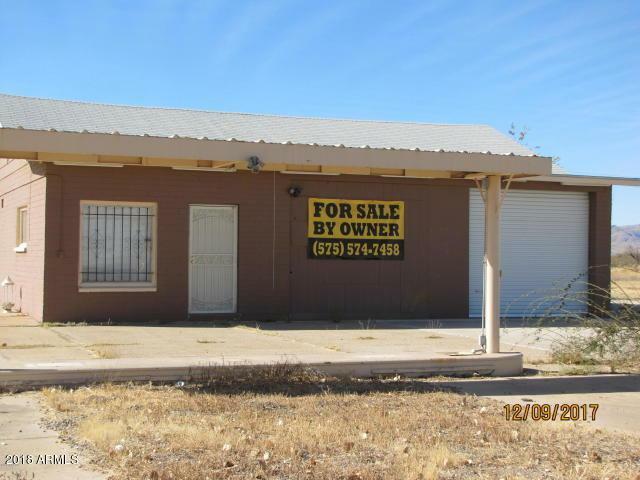 Easy access to/ from I-10.